New AOC 48W AC Adapter E2243FW E2243FWK Don't get caught without power again. 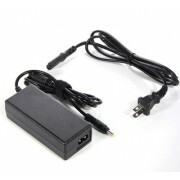 Keep an this E2243FW E..
New AOC 60W AC Adapter E2262VW E2262VWH Don't get caught without power again. 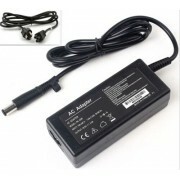 Keep an this E2262VW E..
New AOC 45W AC Adapter I2757FH Don't get caught without power again. Keep an this I2757FH power supp..
New Dell 40W AC Adapter S2330MX S2330MXc S2330MXf Don't get caught without power again. 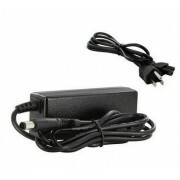 Keep an thi..
AC Adapter Power Supply Dell WY1250-2691 It has the same specifications as the standard 40W AC Adap..
New HP 40W AC Adapter 631639-001 Don't get caught without power again. 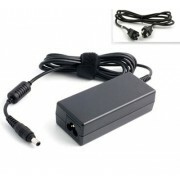 Keep an this 631639-001 powe..
New HP 40W AC Adapter x2301 Don't get caught without power again. 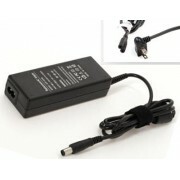 Keep an this x2301 power supply a..
New LG 24W AC Adapter E1951CR E1951C-BN Don't get caught without power again. 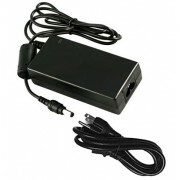 Keep an this E1951CR E..
New LG 36W AC Adapter E2260T Don't get caught without power again. 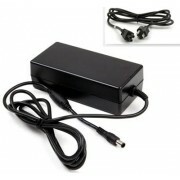 Keep an this E2260T power supply ..
New LG 30W AC Adapter E2260V E2260V-PN Don't get caught without power again. 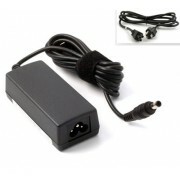 Keep an this E2260V E22..
New LG 36W AC Adapter EAY32008603 Don't get caught without power again. 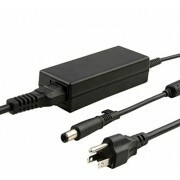 Keep an this EAY32008603 po..
New LG 36W AC Adapter Flatron L1780UN Don't get caught without power again. 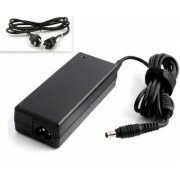 Keep an this Flatron L1..
New Samsung 36W AC Adapter BX2235 LCD Monitor Don't get caught without power again. 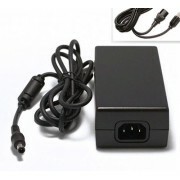 Keep an this BX2..
New Samsung 36W AC Adapter LS22B3UVMD/ZA LED Monitor Don't get caught without power again. Keep an t..
New Samsung 12W AC Adapter Syncmaster 800P LCD Monitor Don't get caught without power again. Keep an..
AC DC Power Adapter AOC E2251Swdn This AOC 48W AC adapter features 12 Volts 4 Amps and comes with a ..